Who will join Jamie Vardy at his party? 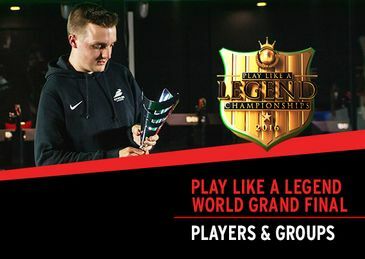 The Play Like a Legend Championship returns to the Gfinity Arena this weekend, May 7th-8th, as sixteen of the most talented FIFA 16 Ultimate Team players compete for $15,000 at the World Grand Finals. Tickets are available now! With the competition less than a week away, we’re delighted to announce the official player line-up and groups for the World Grand Final of the 2016 Play Like A Legend Championship. 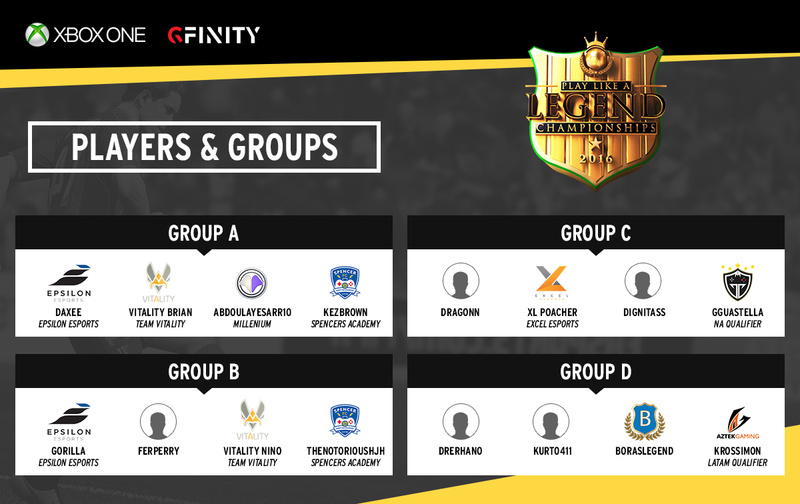 The sixteen qualified players will be appropriately split into four groups of four, with each player set to play their opponents once. All group matches will be played across a single leg. Upon the conclusion of group play, the two highest placing teams will automatically progress into the quarter finals, which will feature a single elimination two legged bracket. Further information, including starts times, giveaways and talent, will be shared in the coming days via Gfinity.net. Gfinity is bringing FIFA back to London with the Play Like A Legend Championship, taking place May 7th-8th. Watch sixteen of the world's top FIFA players battle it out at the Gfinity Arena! Keep up to date with all the latest gaming and eSports news via our Twitter: @Gfinity.